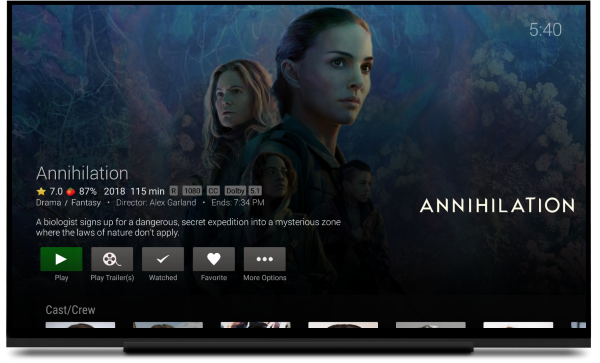 Designed with with typical usage in mind, you won’t have to go hunting through your library to find the content you are most likely wanting to watch right now. 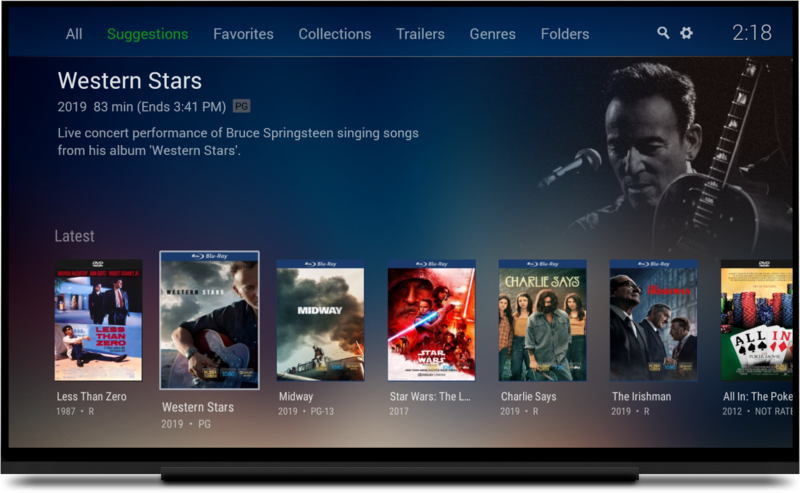 The home screen shows you the items you were watching but hadn’t finished, your latest un-watched movies, the next episode of all your current TV shows and what’s on Live TV right now. 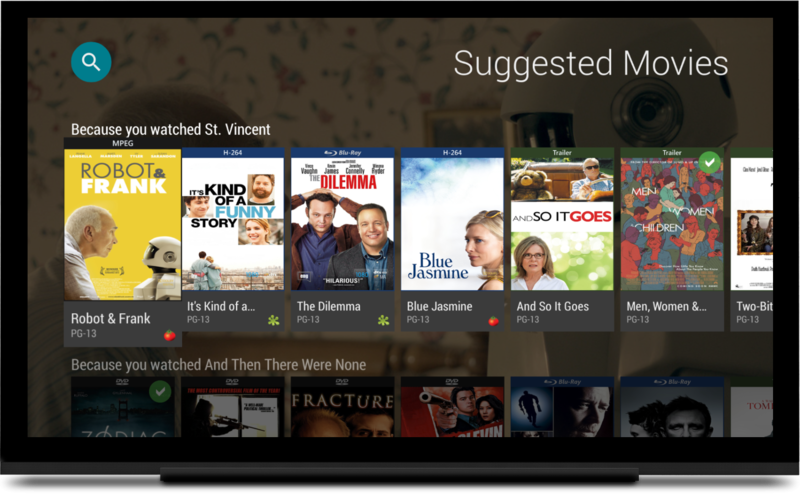 Emby for Android TV is available in the Google Play Store. 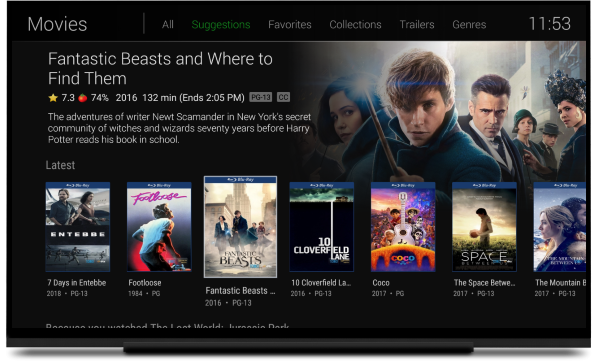 For those times you do want to peruse your library, Emby for Android TV makes it a breeze. 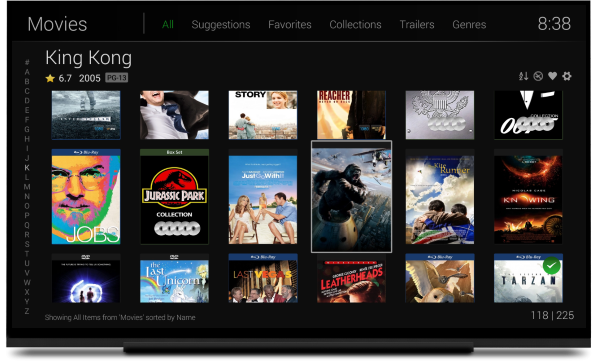 Providing several ways to traverse your content and rich search capability, you’ll find what you’re looking for in no time. 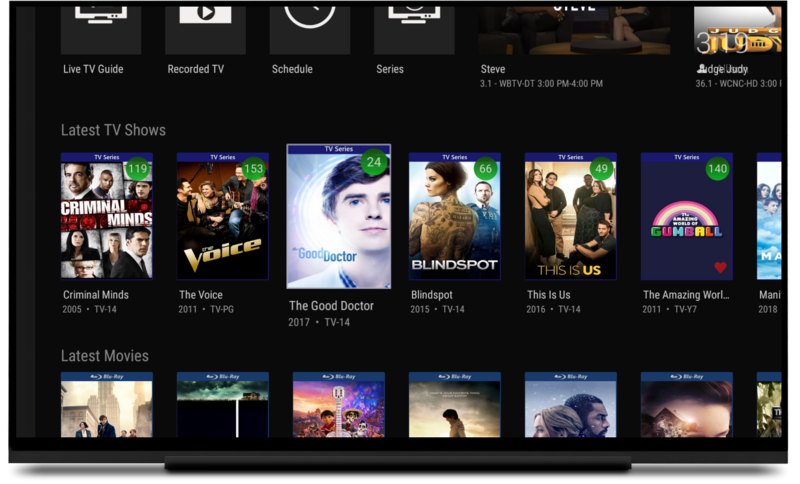 Emby for Android TV can passthrough HD Audio to your receiver, including DTS-HD MA and TrueHD Atmos (compatible devices required). 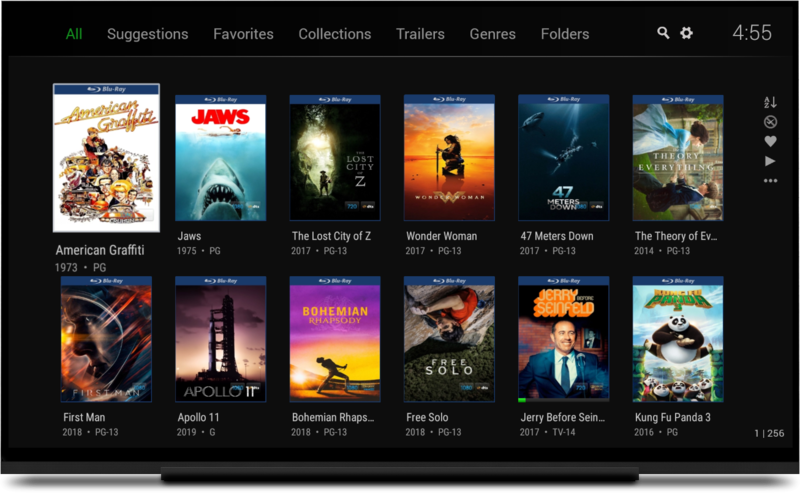 Emby for Android TV also supports 4K video, HDR, voice-activated search, gamepad control and more. 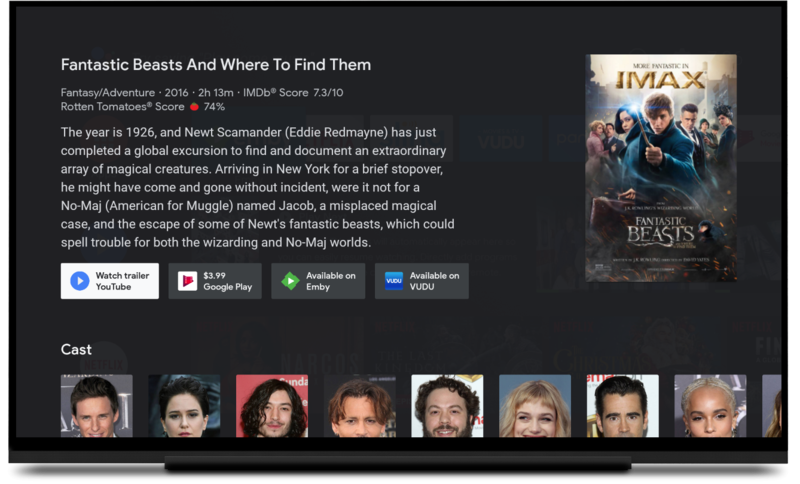 Emby for Android TV also uses the power of the server to help you find movies to watch for the first time or over and over. 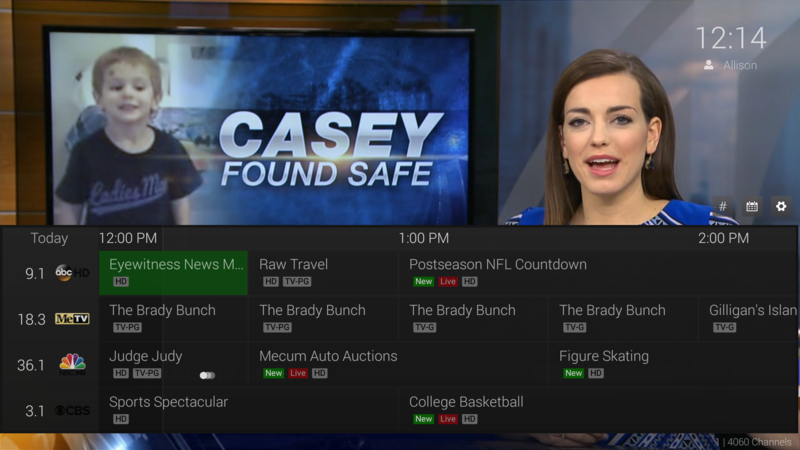 The Emby Live TV Guide helps you find what you're looking for quickly and easily. 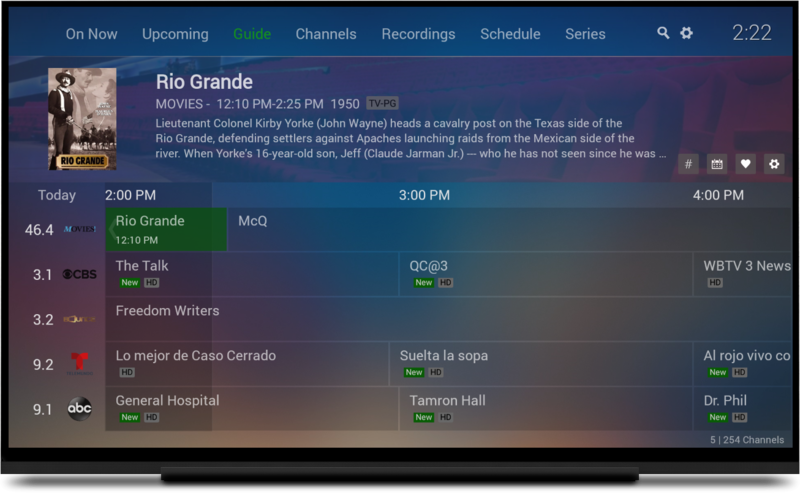 In-video controls make for fast and easy channel changing. 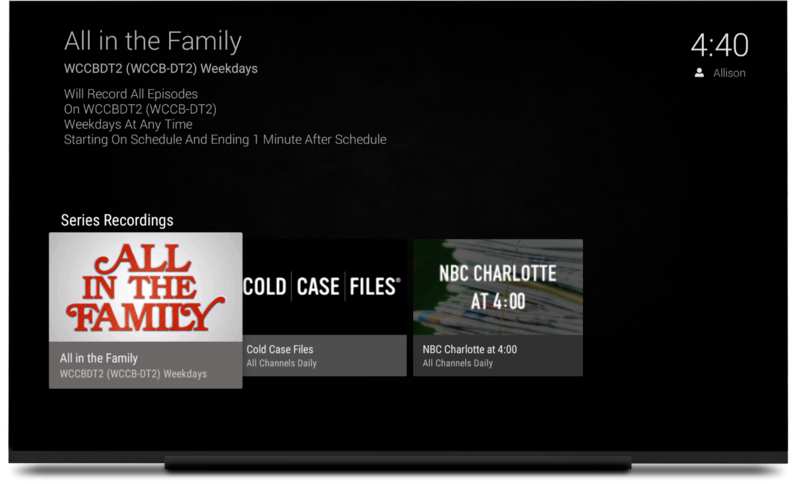 The Emby DVR allows you to quickly schedule and manage recordings using a simple and elegant interface. 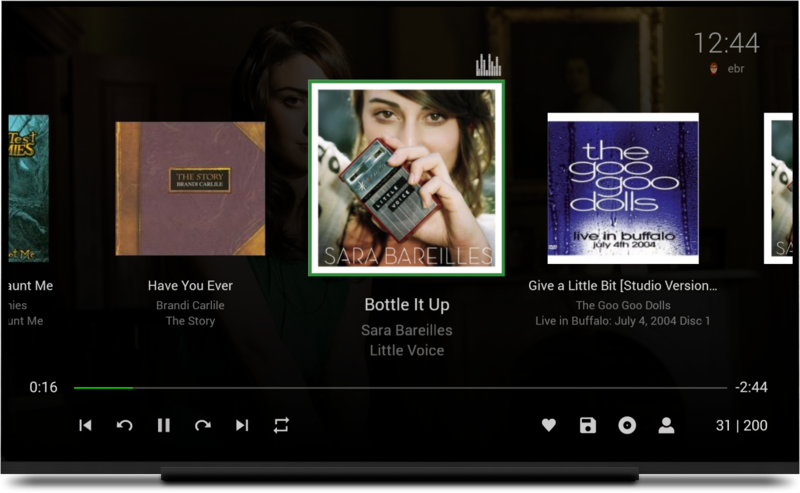 Easily play your favorite music albums, artists, genres, or instant mixes. 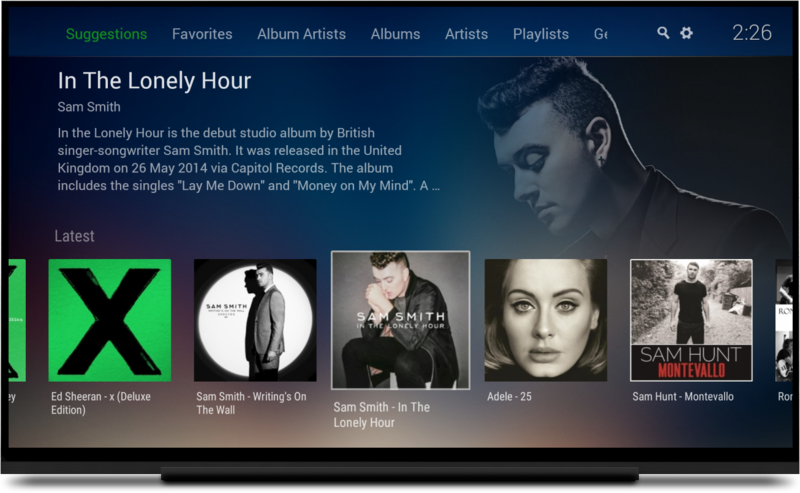 The app features a beautiful graphical interface that allows you to quickly move within your playlists. 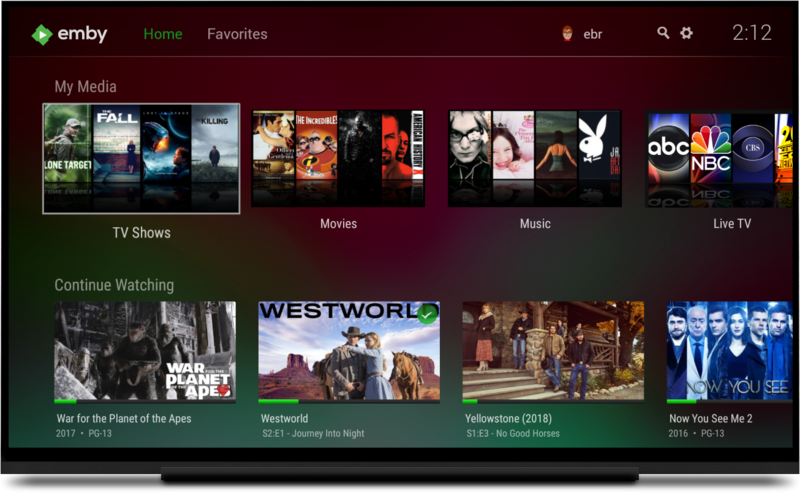 The new Emby for Android TV app is another in our new generation of more intelligent apps for all your devices. 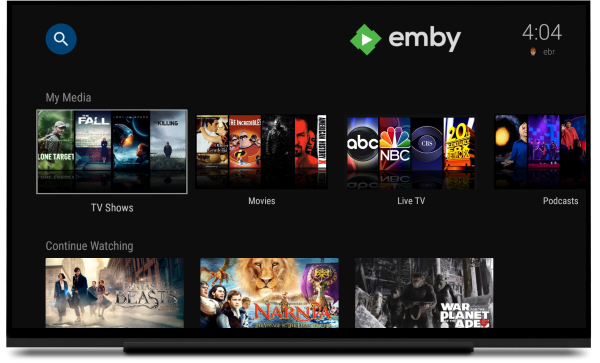 Designed more like the web client and fantastic Windows 8.1 and Win Phone apps, the Emby for Android TV app continues our commitment to make Emby the absolute best solution for your personal media collection.